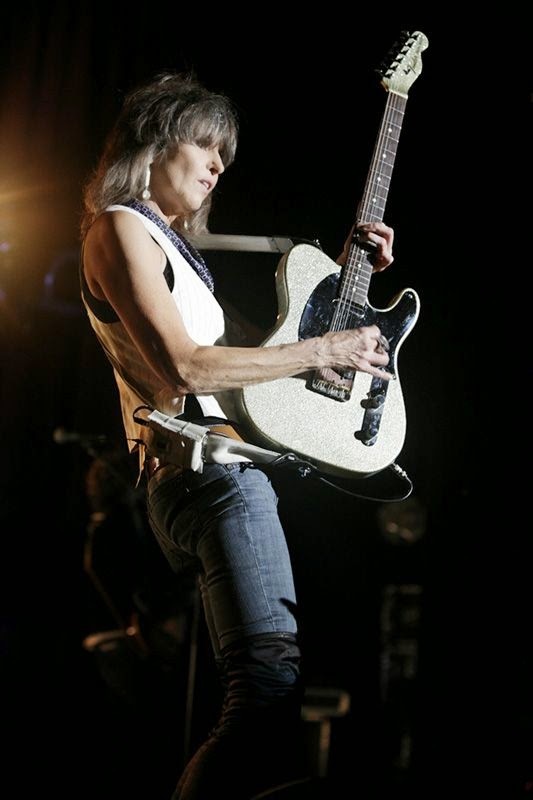 Chrissie Hynde is best known as the leader of the rock/new wave band the Pretenders. She is a singer, songwriter, and guitarist, and has been the only constant member of the band throughout its history. She has also released a number of collaborations with other musicians - two of which reached No.1 in the UK Charts. The Pretender's third single, Brass in Pocket, was their first big success, scoring number one on the UK Singles Chart for two weeks in January 1980 (making it the first new number-one single of the 1980s), number one in Australia during May 1980, and number 14 on the Billboard Hot 100 chart in the United States. The song takes its title from an expression Hynde heard from a member of Strangeways, a support band, who was looking for his money (or 'brass').